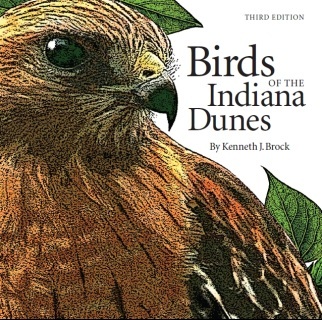 Organized in 2007 as a not for profit 501(c)(3) to protect and preserve Northwest Indiana's migratory bird areas, it's member have been active in encouraging bird conservation within the areas of Lake, La Porte, and Porter County. To become a member, click on the link below for a membership form or use the Paypal links on the left. Ken Brock's seasonal lakefront report is now online, covering the months of June and July 2013. Click to download it below. Ken Brock's seasonal lakefront report is now online, covering the months of March-May. Click to download it below. Ken Brock's seasonal lakefront report is now online, covering the months of December 2012-February 2013. Click to download it below. Ken Brock's seasonal lakefront report is now online, covering the months of August through November 2012. Click to download it below. Ken Brock's seasonal lakefront report is now online, covering the months of June and July 2012. Click to download below. Ken Brock's seasonal lakefront report is now online, covering the months of March-May 2012. Click to download it below. Ken Brock's seasonal lakefront report is now online, covering the months of December-February 2011/2012. Click to download it below. Ken Brock's seasonal lakefront report is now online, covering the months of June and July 2011. Click to download it below. Ken Brock's seasonal lakefront report is now online, covering the months of March-May 2011. Click to download it below. Ken Brock's seasonal lakefront report is now online, covering the months of December-February. Click to download it below. Ken Brock's seasonal lakefront report is now online, covering the months of August-November. Click to download it below. 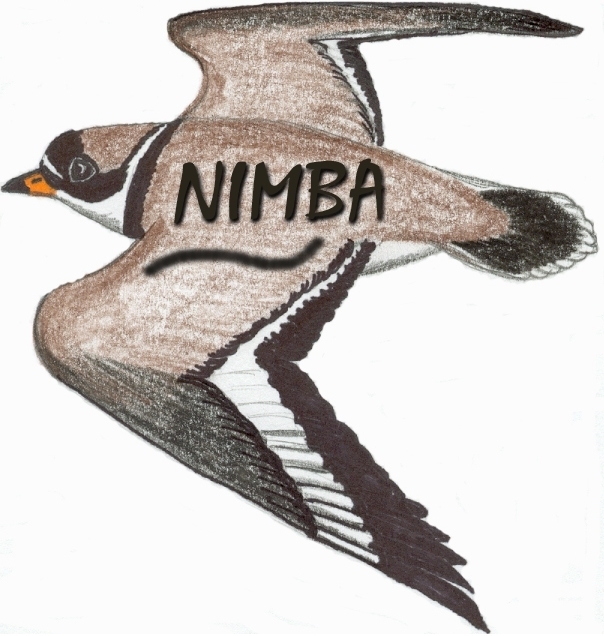 Effective July 15, 2010, all NIMBA members can enjoy free access to the Miller Beach, Lake Street Parking Lot for fall birding on Saturdays. NIMBA members wanting to enjoy this perk should email nimbabirds@gmail.com to get the official letter that is presented at the gate, in lieu of paying the $10 parking fee. Bird tower progress is moving rapidly as final funding is secured and a design is sought out before some grant funding ends December 31, 2010. Stay tuned for more information. 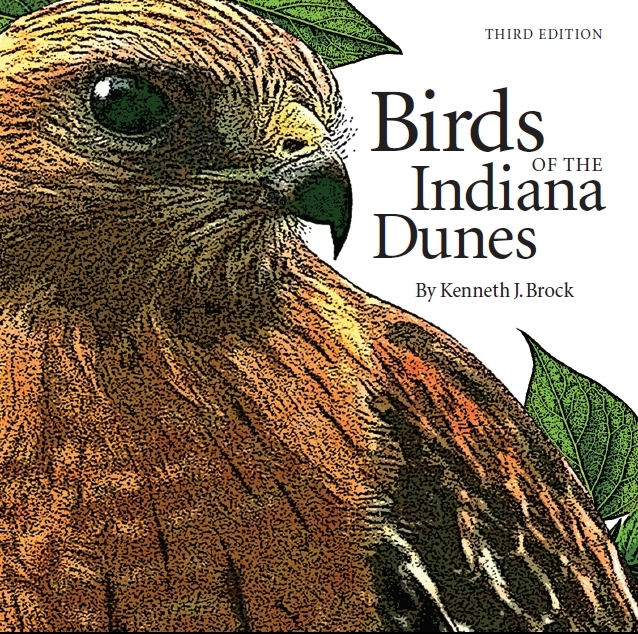 Brock's New Birds of Indiana Dunes Available Now! 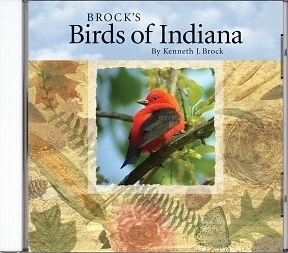 Brock's Birds of Indiana Available Here! Copyright Northwest Indiana Migratory Bird Association 2007-2010.